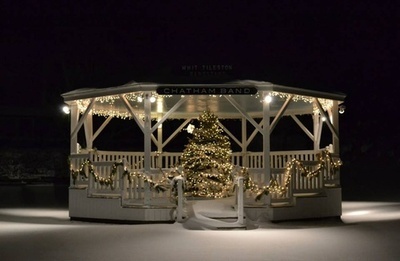 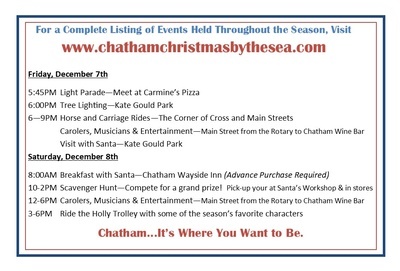 The Chatham Merchants Association's signature event for decades. 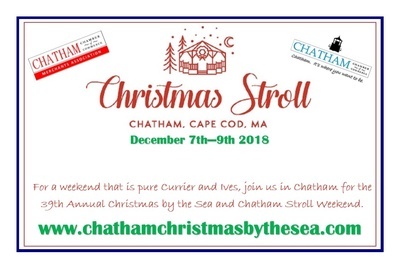 Picture yourself in a Currier & Ives painting. 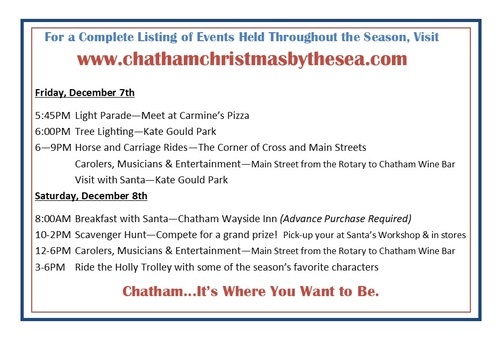 For questions about Christmas by the Sea Stroll please click on send email link.